As one of Fender®'s® most illustrious achievements, the Precision Bass® guitar allowed bassists to be heard more clearly than ever before. For the first time, traditional upright bass players could finger notes easily and precisely, thanks to the P Bass® guitarís maple neck and fretted fingerboard. 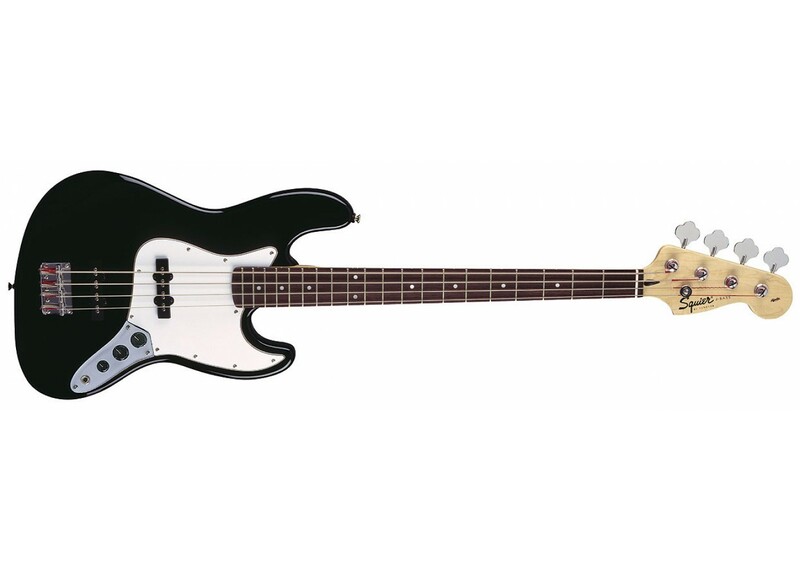 The Affinity J Bass is a value priced version of the world famous Fender® Jazz Bass®. It has the look and tone that everyone knows and loves, at an ultr-economical price point. 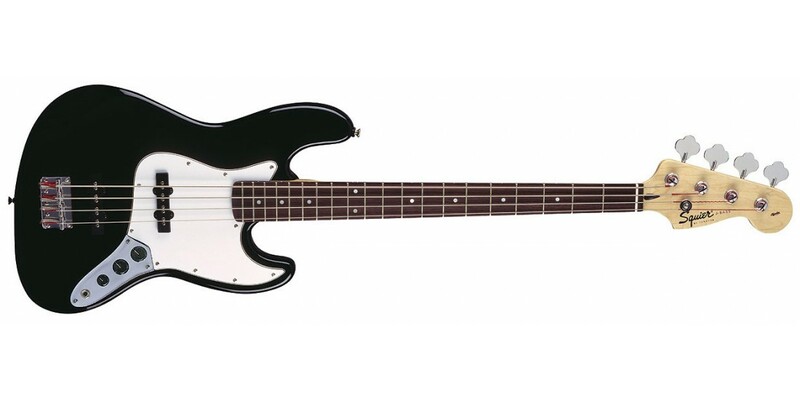 The Affinity J Bass® has a rosewood fingerboard, two single-coil Vintage Style Jazz Bass Pickups and a toploaded bridge.